We’re excited that you are interested in seeing how chiropractic can help you! Once you’ve scheduled your first appointment, feel free to print your new patient paperwork here and fill it out at your convenience. Then just bring the completed paperwork with you to your appointment. You can find the forms listed on this page to the right. Please set aside a full hour for your first appointment so that you and Dr. Boles are not rushed in getting a complete and accurate view of your problem, needs and preferences. Each patient is different, as are their reasons for seeking chiropractic care. 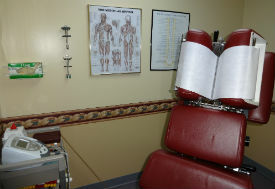 This first visit will be a time of assessing and adapting our approach to meet your needs and help you to heal quickly. Many patients will be adjusted on the first day. Some may not. Please ask Dr. Boles any questions you may have about this, but understand she’s operating in the best interest of your recovery and wellness. At the second visit, Dr. Boles will first review with you the findings of her examination and your X-rays. This is a great time for you to ask more questions, and she will be sure to give you plenty of information and details which relate specifically to your needs and condition. You’ll be adjusted on this visit. This visit is the beginning of regular care, but stands out because Dr. Boles will spend some extra time reviewing with you the plan of care or treatment plan, that she has developed for you. This plan will have been developed specifically for you, with your needs and response to adjustments so far in mind. Like any other visit, it’s a great time to ask questions and learn more about chiropractic. From this point forward, your visits may include advice from Dr. Boles on things like stretching, nutrition and exercise. 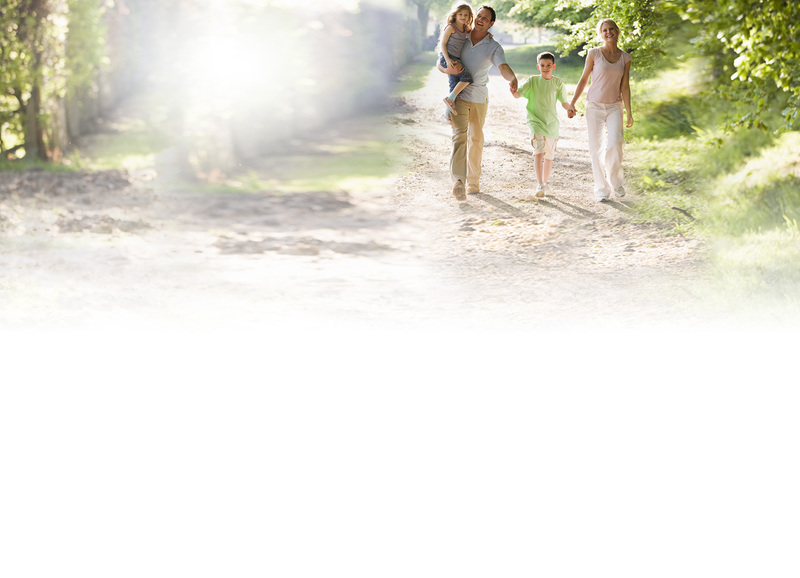 Once you have discussed with Dr. Boles your treatment plan, coming in for care is quick and easy. Most patients can get in and out the door in literally just a few minutes! Chiropractic adjustments don’t take very long, and our staff does an excellent job of keeping the office running smoothly and on time. If you are ever in a hurry, just mention it and we’ll make it a priority to help you get out the door quickly.